Winner of several international competitions, Enrico Facini has sung in the greatest theatres and festivals in Italy and throughout the world. He made his stage debut as Count Almaviva in the Barber of Seville in Rieti, Italy. His extensive repertoire includes lyrical roles by Mozart as well as operas by Donizetti, Verdi and Puccini. 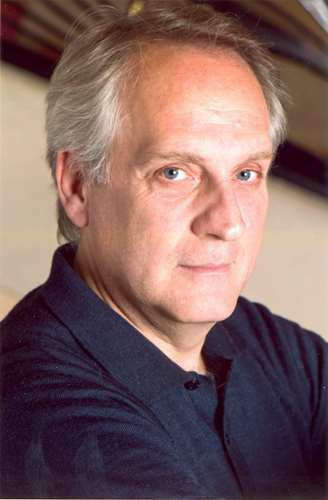 A recognized teacher, he places particular emphasis on breathing techniques and the development of individual voices. He supports his students in their professional development and their search for their own vocal colour, adeptly evaluating the existing potential in a responsible manner. 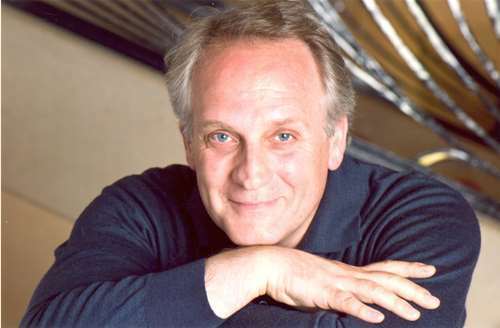 Enrico Facini has recorded several records for Emi, Decca, Deutsche Grammophon, Arte Nova, Bongiovanni, Kicco Classic, Naxos and Coriolan Classic. Vincenzo Fiocchi "Piramo e Tisbe"